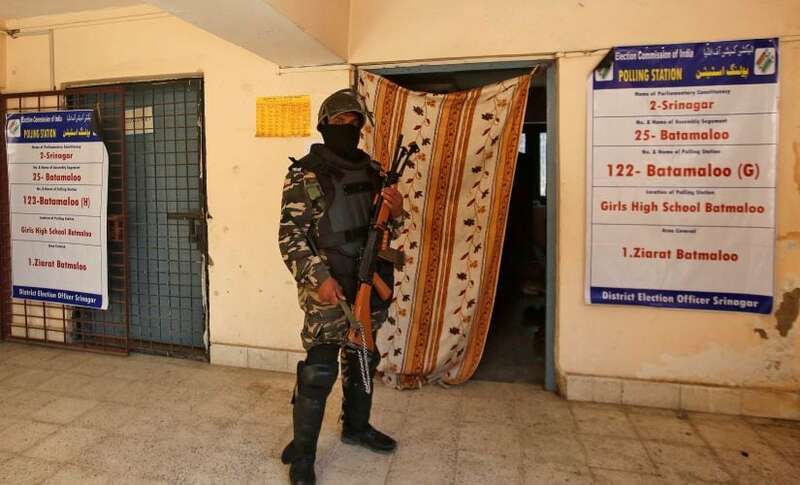 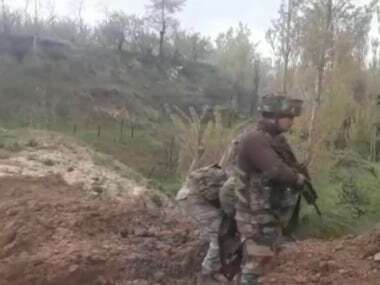 Baramulla: Two encounters broke out between terrorists and security forces on Thursday morning in Athoora and Kheri areas of Jammu and Kashmir's Baramulla district. 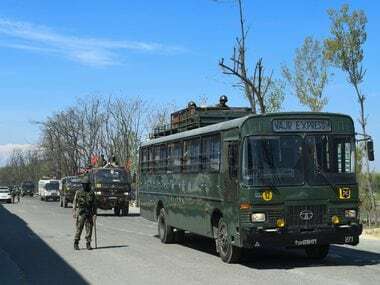 On Wednesday, two terrorists were gunned down by security forces in Nowgam area of Anantnag district. 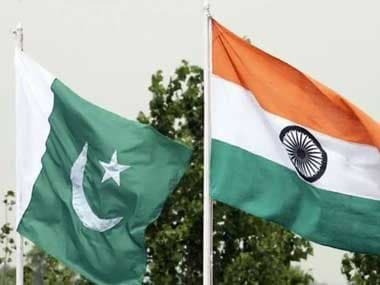 The security forces had launched a cordon and search operation in the area following an input about the presence of the terrorists.